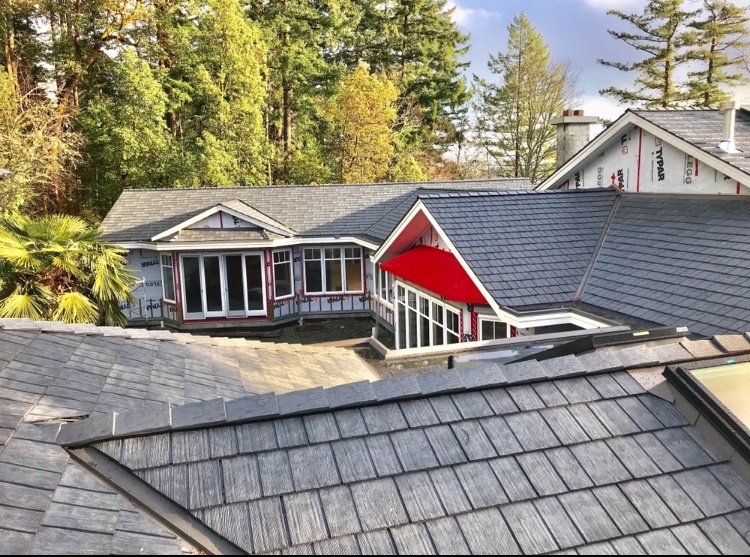 Eco-Friendly Roofing | High Definition Roofing Ltd.
High Definition Roofing Ltd. is one of the few local roofing companies certified to install Enviroshake Eco-Friendly Roofing Products. 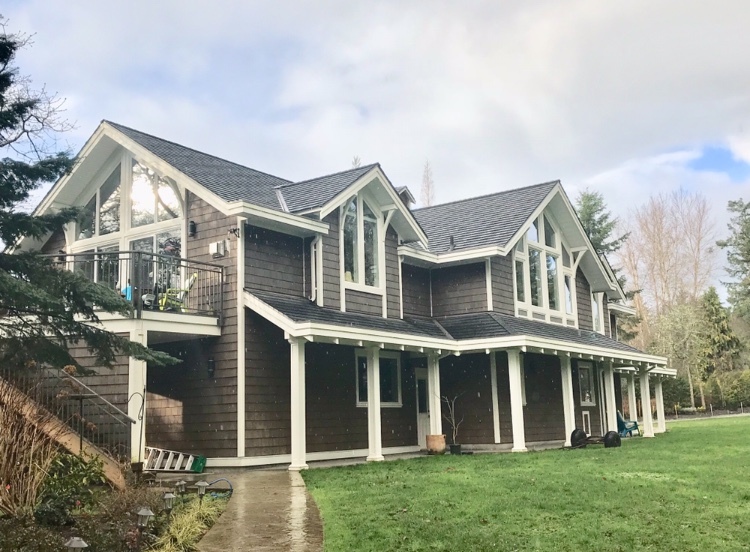 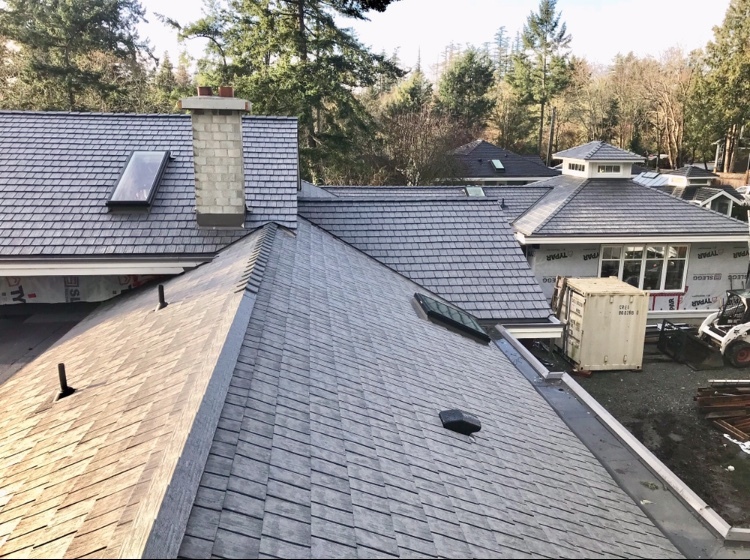 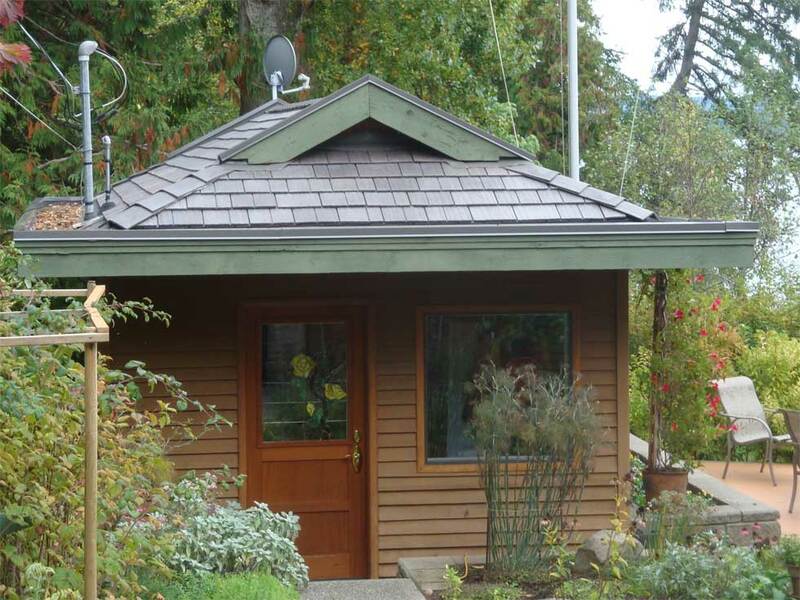 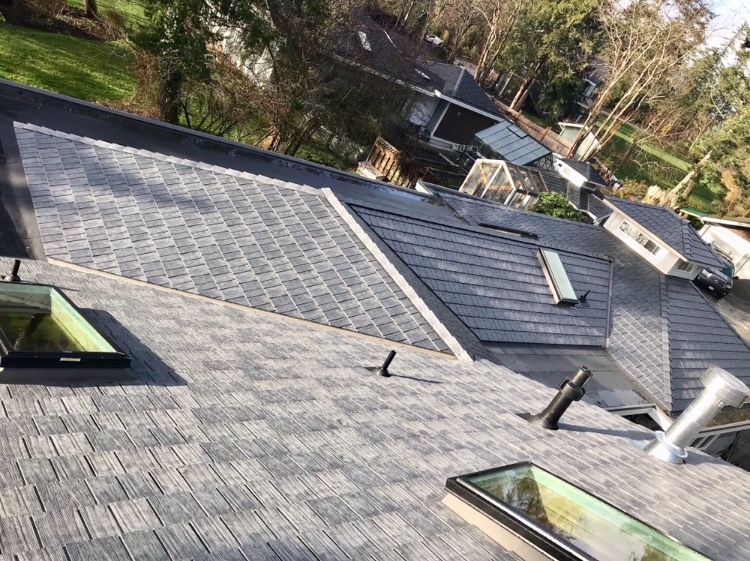 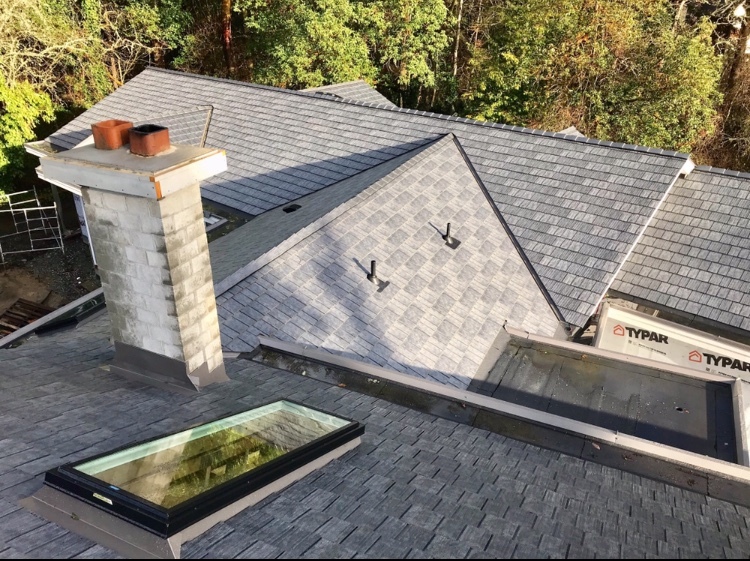 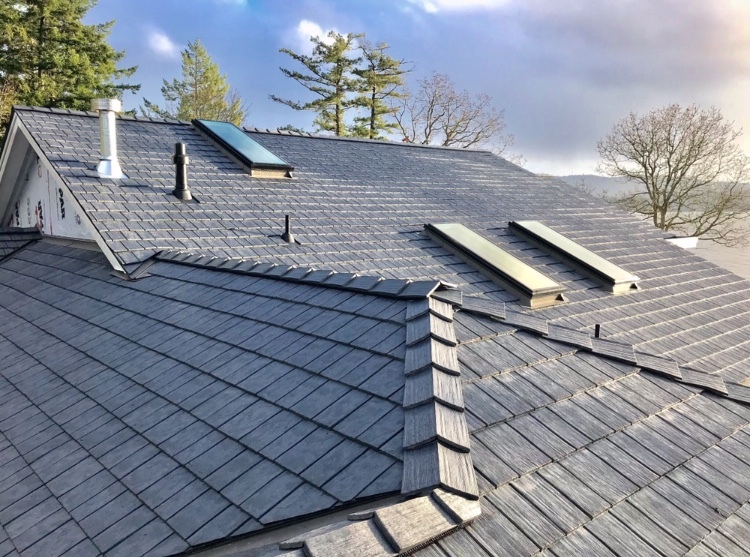 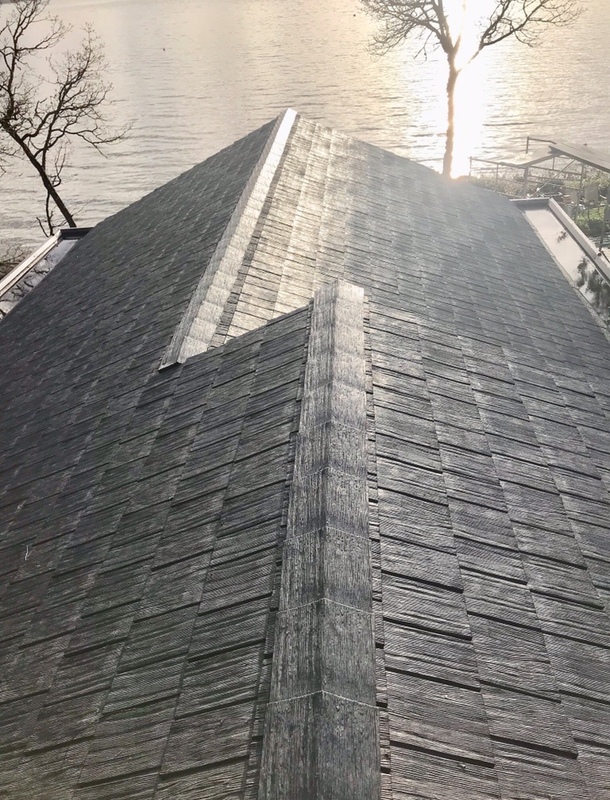 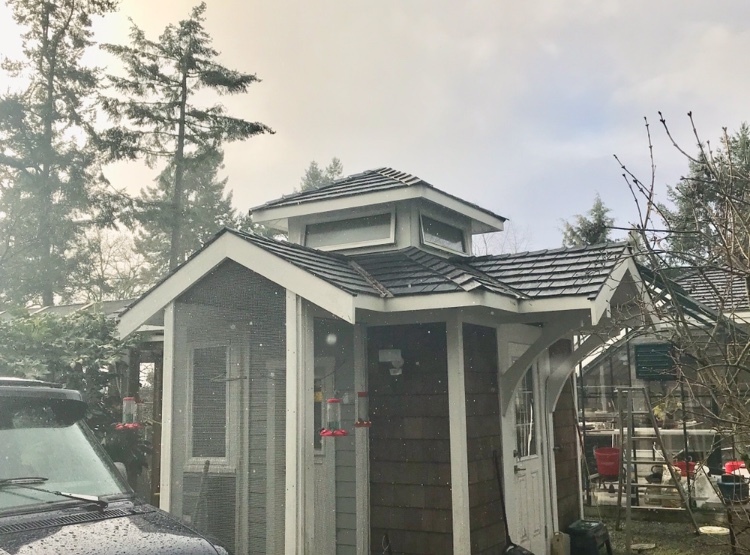 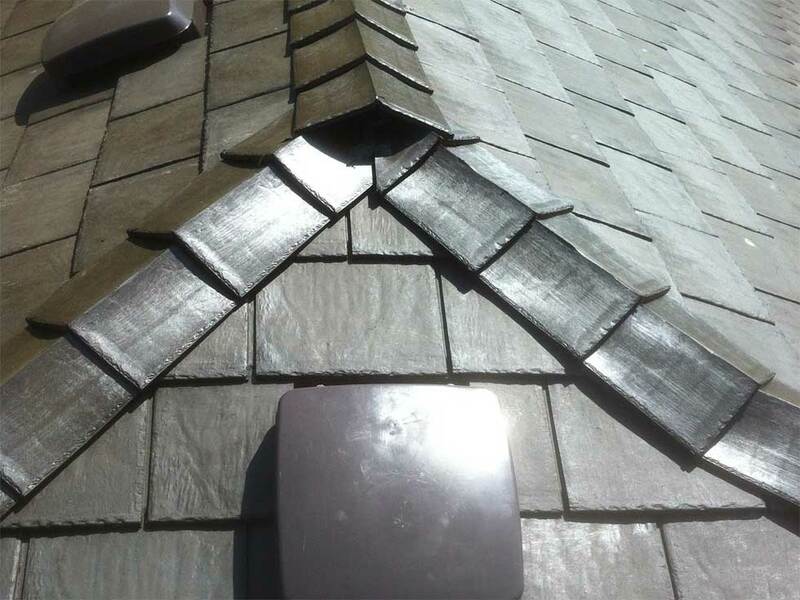 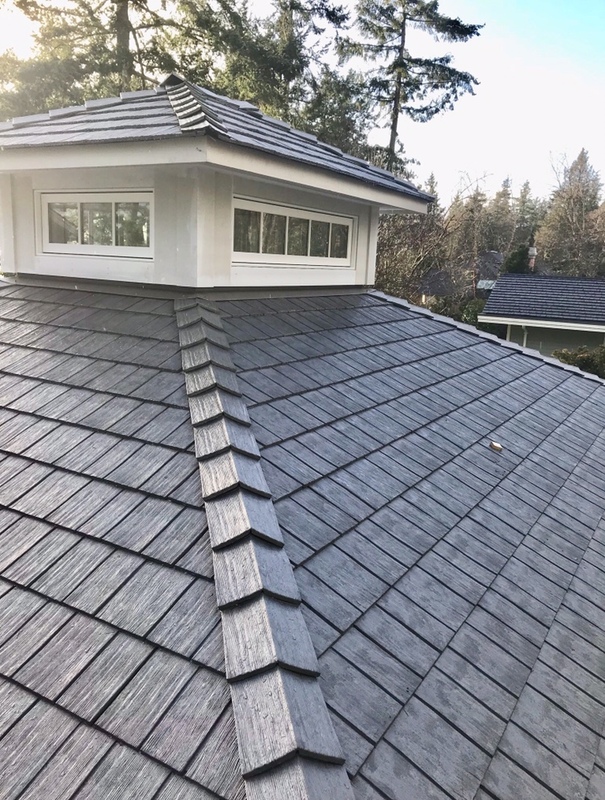 We have significant experience installing other Green products such as Euroshield Environmentally-Friendly Rubber Roofing by G.E.M., and their newer, lighter version of the product Eurolite Shake or Eurolite Slate, DaVinci Bellaforte Slate; And we have installed the 1st Aledora Slate Roof by Inspire Roofing Products on Vancouver Island! 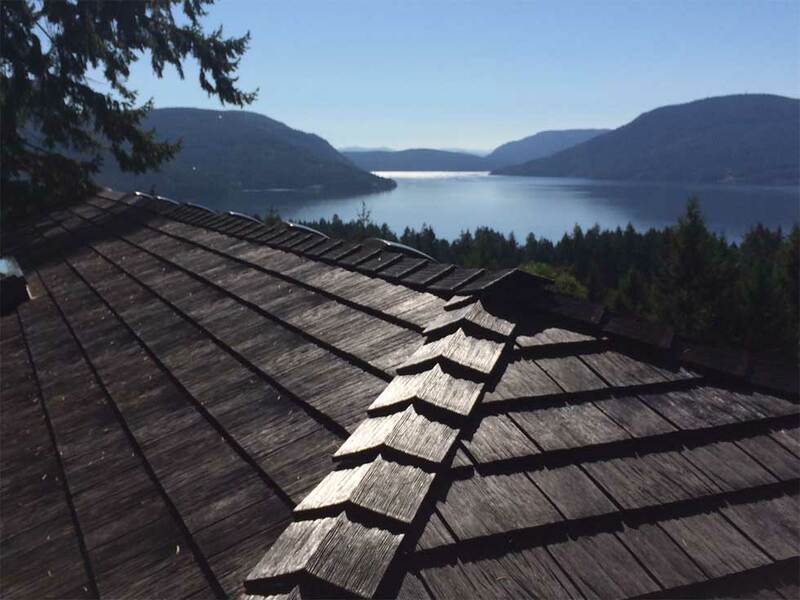 Ask us about the many Eco-friendly options we have available. 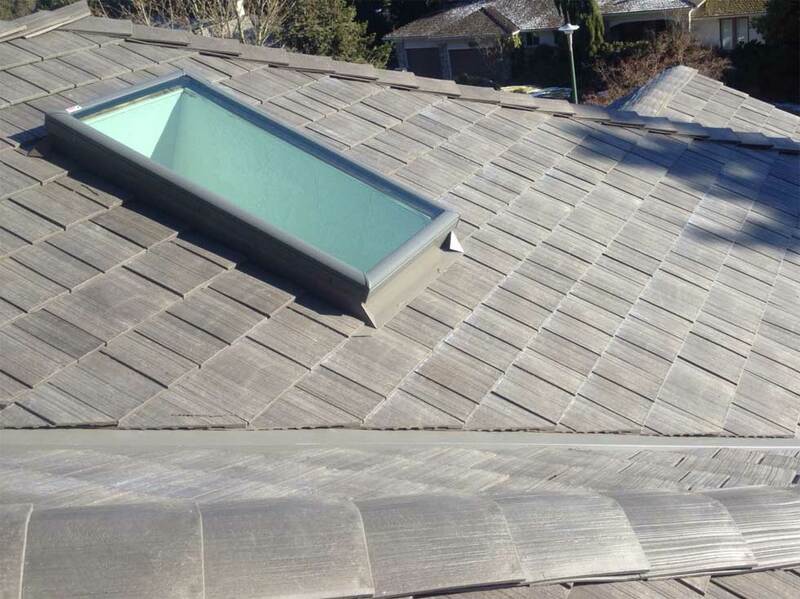 This is to certify that High Definition Roofing replaced our roof and skylights on October 2009. 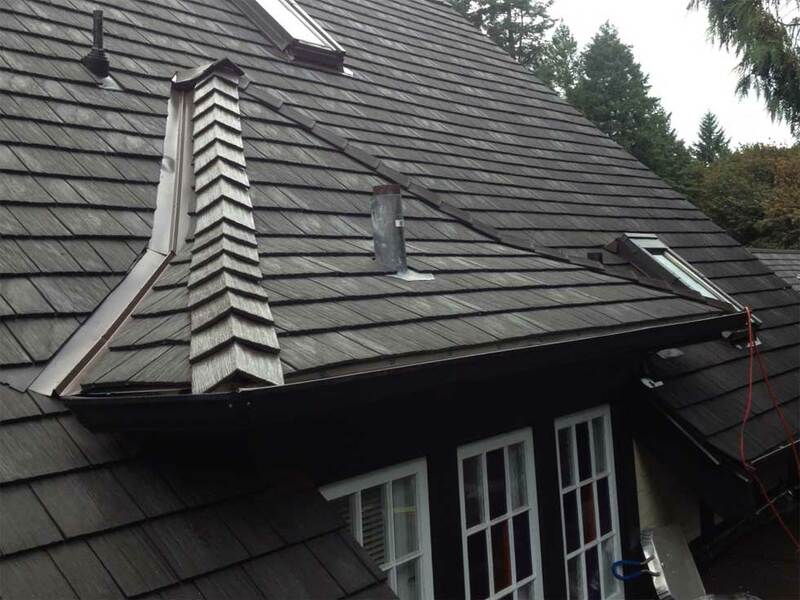 We found their work to be competitively priced and all employees very courteous. 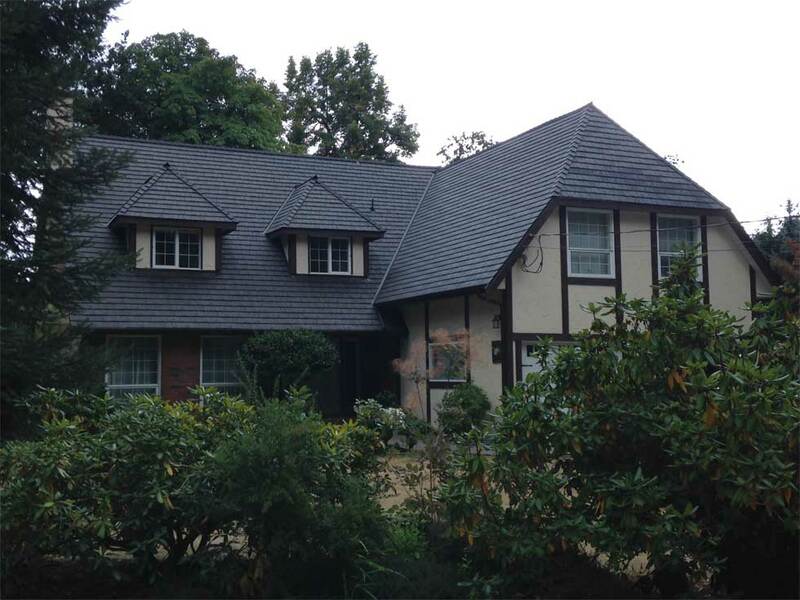 Need some more info or would you like an estimate? 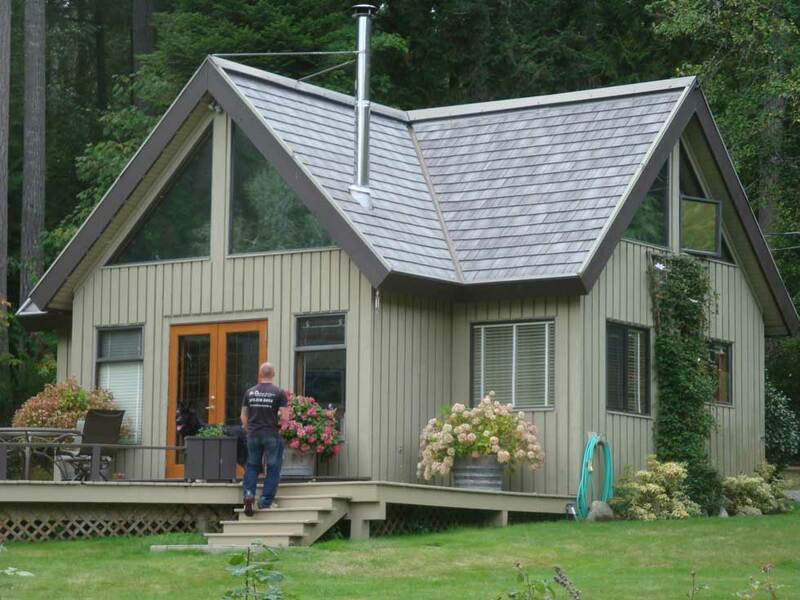 Please fill out our form and we will get back to you ASAP.